I usually don’t share expose videos like this… but this one seems to be pretty solid scripturally. Go to http://www.sospression.com/ and search “doctrine of balaam” “doctrine of jezebel” to get a deeper understanding of what happened. 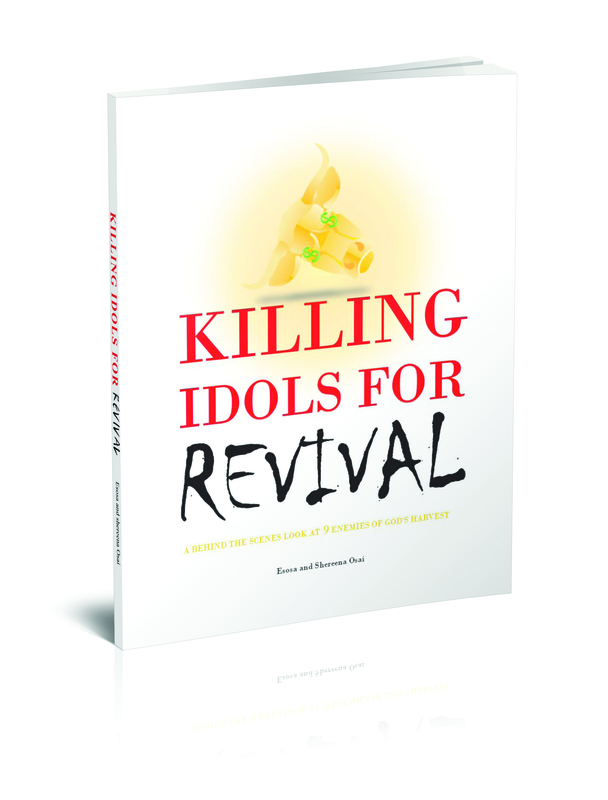 Or you could just read Killing Idols for REVIVAL.